Hannah King is a soprano and animateur originally from Lancashire. She specialised in oboe and voice at Chetham’s School of Music, and went on to study music at Trinity College, Cambridge, where she held both choral and instrumental scholarships. She now balances her time between professional choral singing and work with schools and youth choirs. 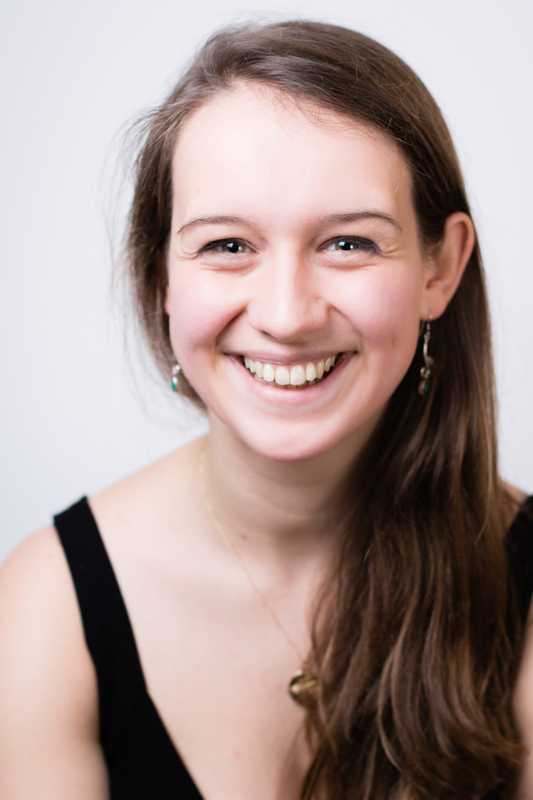 As a soprano, Hannah has performed with some of the UK’s leading choirs, including ORA, Tenebrae and The Gabrieli Consort, and is a member of the chapel choir at the Tower of London. She also works with young people in London and beyond, as an Assistant Leader for London Youth Choir, Assistant Conductor of Highbury Youth Choir and leading singing and songwriting workshops for Westminster Cathedral, the National Youth Choirs of Great Britain and the Rosehill Theatre. Copyright © 2019 Hannah King.